With every New Year comes a new barrage of "new year, new me" instas, new people on your favorite treadmill at the gym, and new commitments to whatever combination of diet and exercise will make this the "best year everrrrrr!!" We're doing things a little differently at Heartbeat HQ this year! 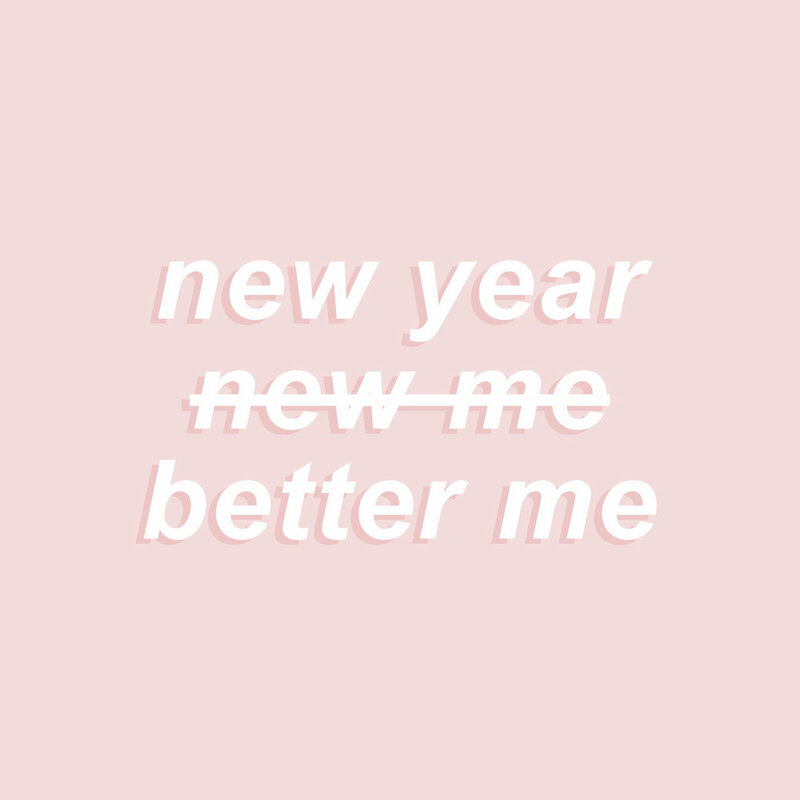 Our team is taking a stand against "new year, new me" in favor of "new year, better me." 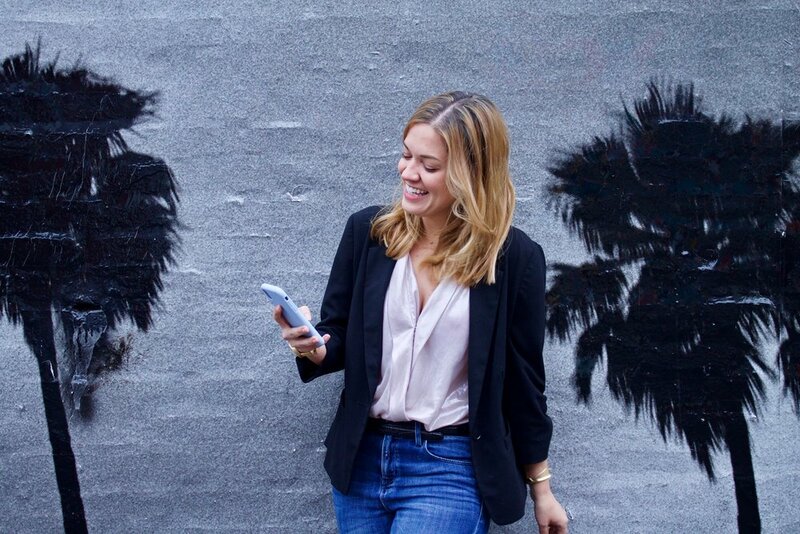 Every month we'll focus on one simple change we can make to improve ourselves, our work environment, and our ambassador community- and of course we'll share tips with you every step of the way. For the month of January, we challenge you to identify your priorities. Once you have an idea of what to focus on, it becomes so much easier to make those little changes. Don't try to give your entire life a makeover the first month of the year, but find little things you can do every week. Here's what our team is focusing on this month! 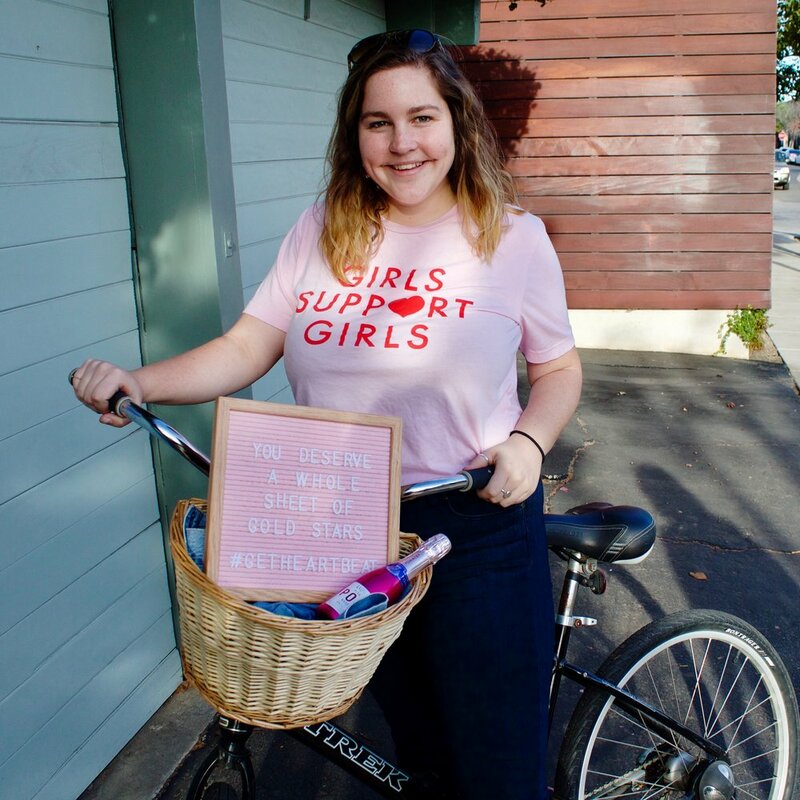 "I value my health, so one of my resolutions is to go to Barry's Bootcamp 3x a week"
"I'm trying to watch the sunset every day to insert a little me time into the work week"
"My friends are all over the country now, so my goal is to send a random positive message to someone every day"